As per this study the Global Automotive Head Up Display Market was valued USD 900 MN (by revenue) in 2018 and is anticipated to reach USD 3,224.9 MN by 2025 with a CAGR of 20%. Automotive heads up displays abbreviated, as HUD is the limpid display technology that placed over the windshield of the car. It is equipped with speed safety warning signals and vital navigation system, temperature control gauges, etc. to keep driver focused while driving. The high performing laser diodes are used to give high quality display, better color resolution and high frame rate projections. Booming automotive sector on account of increasing car sales is directly driving the market demand. Growing adoption of advanced in-car navigation and other advanced system for better driver assistance is fueling the market growth. Also, rising demand of safety and warning system to minimize collision rate is likely to push the market demand upwards in forecasting period. However, high installation cost of HUD is projected to hinder the market growth. This detailed market study is centered on the data obtained from multiple sources and is analyzed using numerous tools including porter’s five forces analysis, market attractiveness analysis and value chain analysis. These tools are employed to gain insights of the potential value of the market facilitating the business strategists with the latest growth opportunities. Additionally, these tools also provide a detailed analysis of each application/product segment in the global market of automotive head up display. The broad automotive head up display market has been sub-grouped into type and application. The report studies these subsets with respect to the geographical segmentation. The strategists can gain a detailed insight and devise appropriate strategies to target specific market. This detail will lead to a focused approach leading to identification of better opportunities. 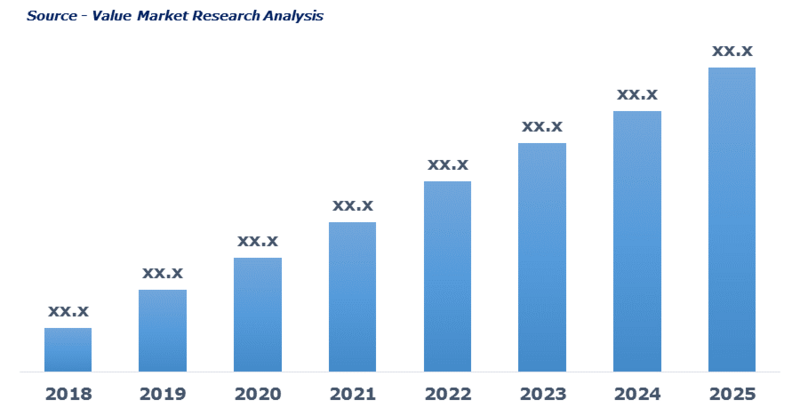 Furthermore, the report comprises of the geographical segmentation, which mainly focuses on current and forecast demand for automotive head up display in North America, Europe, Asia Pacific, Latin America, and Middle East & Africa. The report further focuses on demand for individual application segments in all the regions. The report also covers detailed competitive landscape including company profiles of key players operating in the global market. The key players in the automotive head up display market includes Continental AG, Denso Corporation, Nippon Seiki Co., Ltd., Panasonic Corporation, Robert Bosch GmbH, Visteon Corporation and Yazaki Corporation. An in-depth view of the competitive outlook includes future capacities, key mergers & acquisitions, financial overview, partnerships, collaborations, new product launches, new product developments and other developments with information in terms of H.Q.